Become an integral part of a diverse team in the Mission, Cyber and Intelligence Solutions (MCIS) Group. 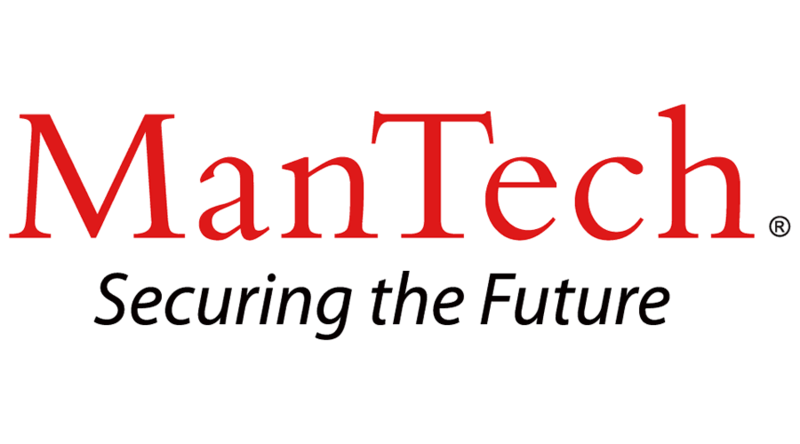 Currently, ManTech is seeking a motivated, mission oriented Principal CNO Developer, in the Aurora, CO area, with strong Customer relationships. At ManTech, you will help protect our national security while working on innovative projects that offer opportunities for advancement. Provides design ideas for new capabilities or recommendations for improvements to existing capabilities.Expert knowledge of multiple programming languages such as C/C++, assembly (e.g. x86, ARM, MIPS), Python, or PERL. Familiar with multiple software development methodologies (e.g. Scrum, TDD, Waterfall).Expert level knowledge of security concepts, networks, device drivers, & system internals are applied in daily tasks. Expert knowledge in at least one technology area (e.g. Windows, Unix, Mobile, Network devices). Communicates status with leadership and customers. Contributes to the completion of milestones associated with specific projects. Provides solutions to a variety of complex technical problems. Determines computer user needs; analyzes system capabilities to resolve problems on program intent, output requirements, input data acquisition, programming. Ensures software standards are met. Leads the design, development, documenting, testing and debugging of applications software and systems that contain logical and mathematical solutions. Able to lead a project developing hardware or software based CNO capabilities providing direction to other CNO developers. May be considered a Lead.